Swiftly paced, poignantly moving, and beautifully imagined, Niko is the powerful epic story of what it takes to survive after war, of what to hold dear and what to leave behind in a world that won’t let you have it all. Six-year-old Niko Karam has never known a life outside civil war. He rarely leaves his parents’ small apartment, and from its small balcony he listens to the world outside tumble down one building at a time. But after a car bomb kills his pregnant mother, Niko is thrust into a much wider and confusing world without apartments or balconies, as he and his father Antoine embark on an impossible twelve-year odyssey that leads them across seven countries, including Canada, in search of a new place to call home. 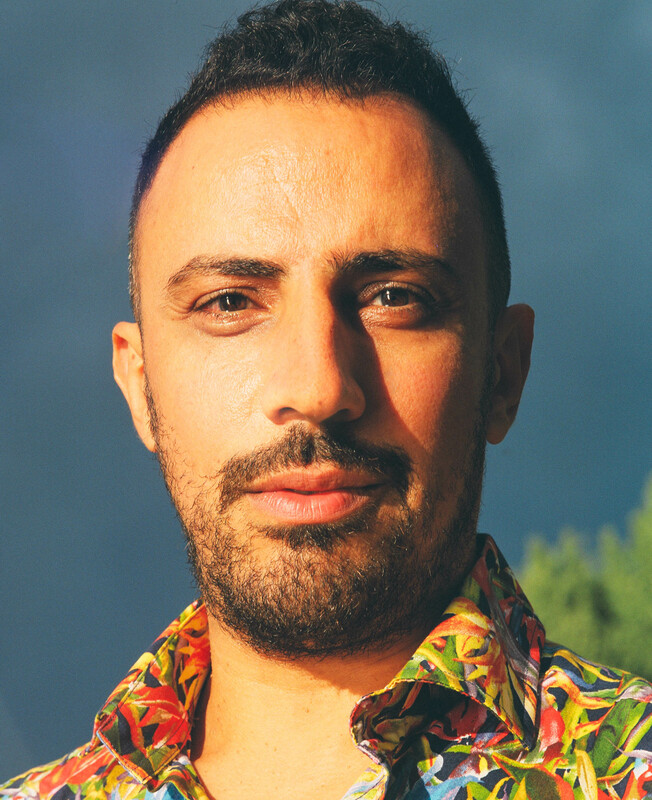 Dimitri Nasrallah’s debut novel, Blackbodying, won the McAuslan First Book Award and was shortlisted for the Grand Prix du Livre de Montreal. His work has been published in Drunken Boat, Hobart, and Maisonneuve among others. 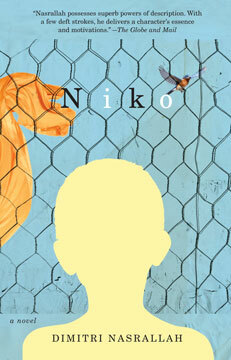 Niko is his second novel. He lives in Montreal, where he teaches at Concordia University. 255 pp 8.5" x 5.5"